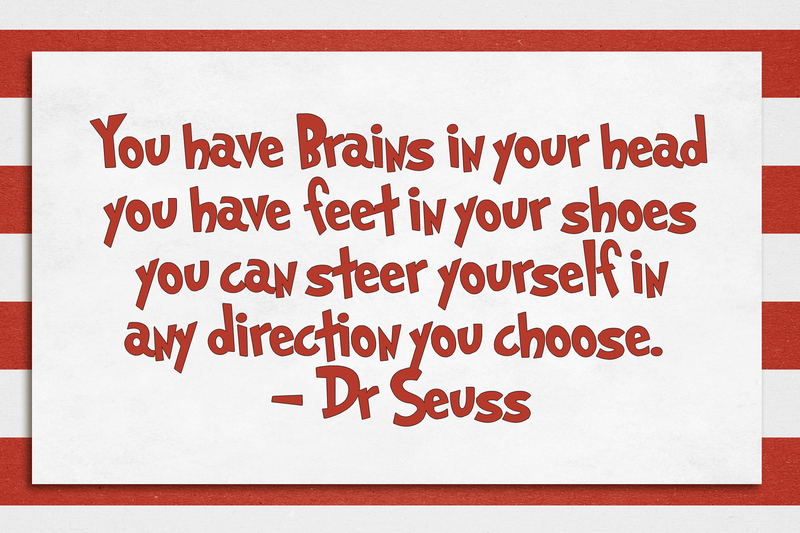 In honor of Dr. Seuss’s birthday yesterday I knew I wanted to share one of his quotes this week (so many great ones to choose from!). I ended up with this one since it seemed to tie in going back to school and running (ok, ok, I know the “feet in your shoes” part doesn’t literally refer to running ,but close enough!). 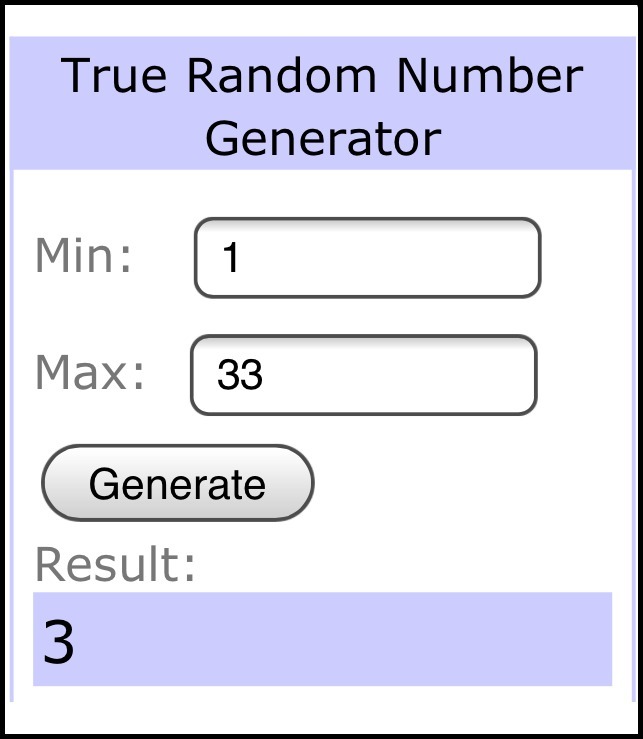 And congratulations to @pagirlontherun, winner of the FitPro Giveaway! Please e-mail (LiveRunGrow@gmail.com) or DM me (@dnardi710) your contact info so I can arrange to have your prize sent out! New challenge on my run today – language barrier! I’m not totally sure, but I think I may have committed to running a marathon in Italy next year! Overall – FINALLY getting over being sick and have gotten through the first test in each of my classes so hopefully I’ll be able to get back on track! I was really happy with Friday’s run, I hadn’t exactly meant for it to be a tempo run since I still wasn’t feeling 100%, but after I saw my pace for the first 2 miles I decided to see if I could keep it up for the full 5 miles. Bootcamp – I’d really like to get to one this week! 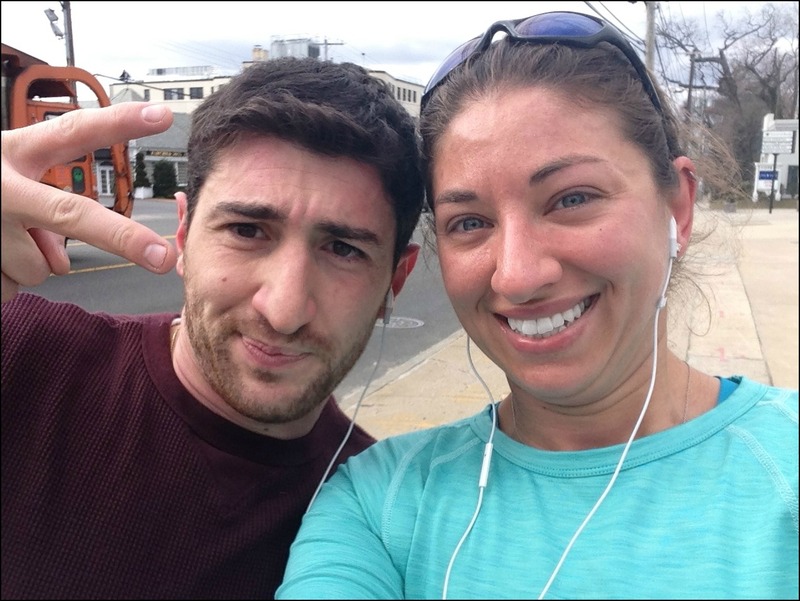 Congrats on that 5 mile tempo run! That’s awesome! I’ve been in an exercise slump lately. Between cold weather and getting colds, I am really ready for winter to be over to get back into a routine. Ooo…a marathon in Italy would be amazing. Talk about the before and after carb loading heaven!!! Haha exactly! The Rome marathon is on my bucket list, it’s just a matter of when I can take the time and afford to go to Italy for a race! Sorry to hear you we’re sick glad to hear your feeling better. What are supper mans? I totally feel you on the getting back into after being sick. I’m still trying to get back into it, but if it’s not one thing, it’s another! But congrats on your tempo run! That is so awesome! And, of course, I’m totally jealous of it lol And doing a marathon in Italy sounds AMAZING. Btw, your Tuesday workout totally reminds me of what my trainer makes me do as a warm-up or active rest. He’ll make me do 5,4,3,2,1s or 3, 2, 1s…both are cruel. Great job on doing them on your own! I understand about getting back into training after being sick or in my case being away. I loved our trip, but after three weeks of just a few workouts, it was hard to get back into training. I am back to it now and enjoying the speedwork and long runs. 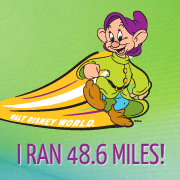 Congrats on your speedy 5 miles run….super pace! Haha, nothing wrong with it, I’d love to go! Just need to wait until I can afford the trip!